How to Make Ox-Eye Daisy Fritters 3 Ways! Ox-Eye Daisies (also spelled “oxeye” daisy) are an abundant wild edible that thrives in fields, meadows, and other disturbed areas. It is a familiar plant with a sun-yellow central disc and spreading white ray florets, found in backyards, parks, and out in the wild. Ox-eye daisies are edible: the leaves make a nice (but somewhat bitter) addition to salads, and the flowers can be eaten raw, added to dishes for decoration, pickled like capers, or cooked in a variety of ways. While we can add the flower heads to a salad, there are, in my opinion, tastier ways to enjoy these flowers. I think most people enjoy a good fried food, and these daisies make perfect flower fritters. 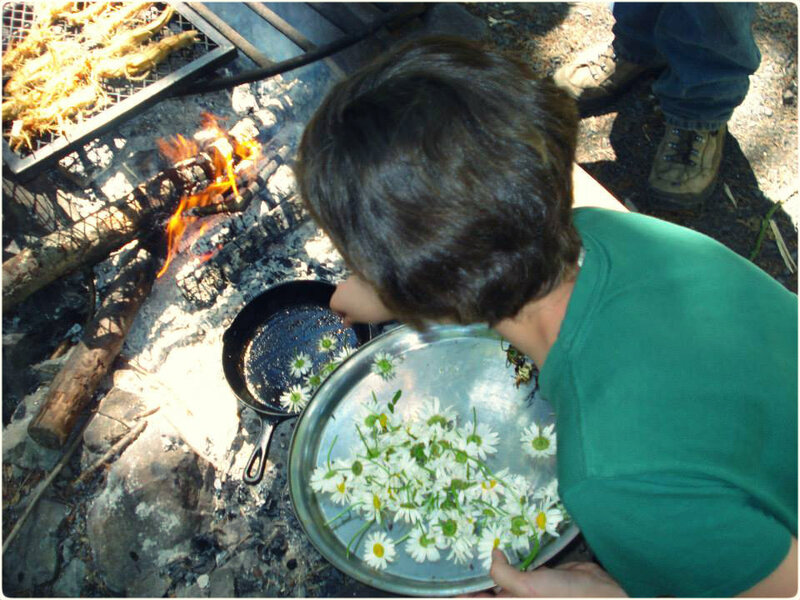 Ox-eye daisies have a slightly sweet, slightly peppery taste that is a great addition to any meal, whether at home or in the backcountry. In a bowl, combine the flour with the milk and egg, and mix until it is a fairly smooth consistency. Heat the butter or olive oil in a cast iron skillet. Dip the heads of the Ox-Eye Daisies into the batter and place face down (stem side up) in the skillet. Let fry until crispy golden, then remove from heat and place on a towel to remove excess oil. Let cool and enjoy. In a bowl, combine the pancake mix with the milk, sugar/sweetener, vanilla, and cinnamon and mix until it is a fairly smooth consistency. Dip the heads of the Ox-Eye Daisies into the batter and place face down (stem side up) in the skillet. Let fry until crispy golden. If you wish, you can sprinkle a little more sweetener on to the daisies to help them caramelize in the pan. Next, remove from heat and place on a towel to remove excess oil. Let cool and enjoy. Heat the butter or olive oil in a cast iron skillet, as the daisies cook you may need to add more. Place the daisies face down (stem side up) in the skillet. Sprinkle the herbs, salt and pepper in and let fry until crispy golden. Remove from heat and place on a towel to remove excess oil. Let cool and enjoy. Learn how to confidently identify plants using their unique family patterns in this in-depth video by author of Botany in a Day, Thomas Elpel! 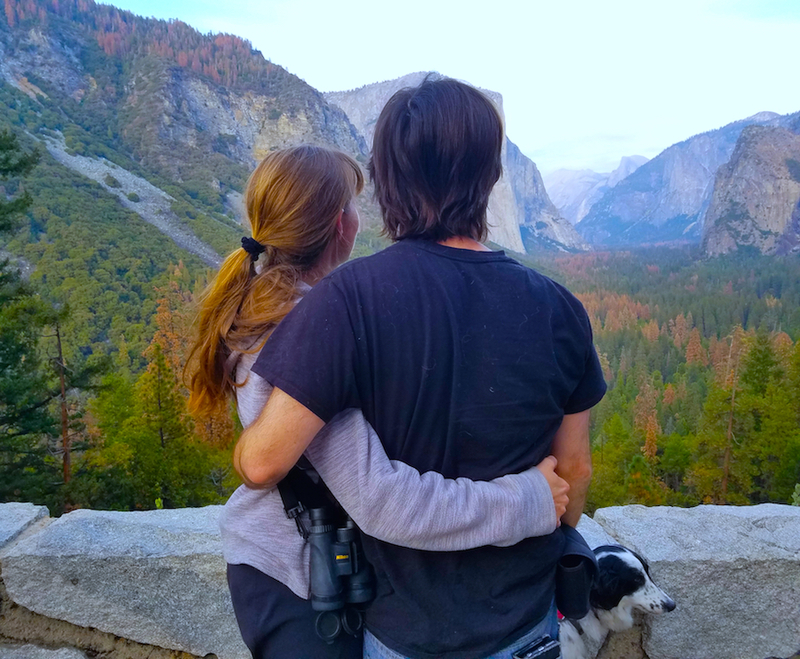 Hannah began her apprenticeship at Wolf Camp in 2013 and graduated as a lead herbal instructor in 2014. 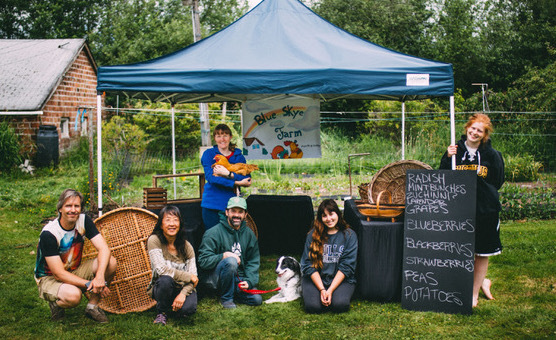 Join Hannah and other Wolf College wild chefs during our annual Wild Cooking & Ethnobotany Expedition: The Herbal Foray the second week of July on Lake Sammamish near Seattle.